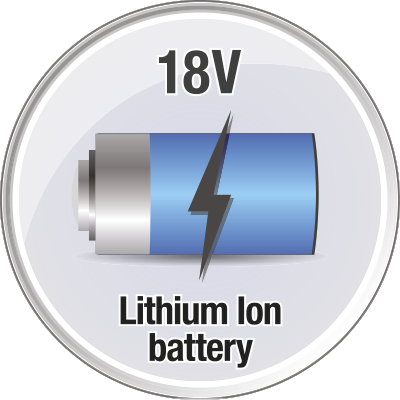 Rapido 18V is rated 3.7 out of 5 by 6. 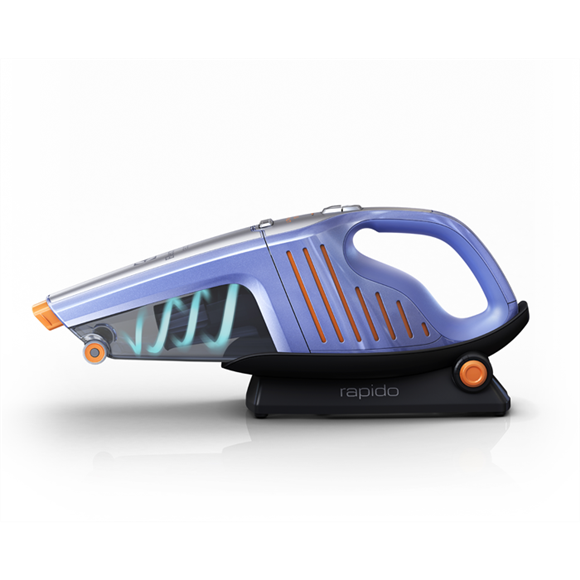 Rated 4 out of 5 by j_sydney from Handy Does what it claimed to do - efficient and very handy. 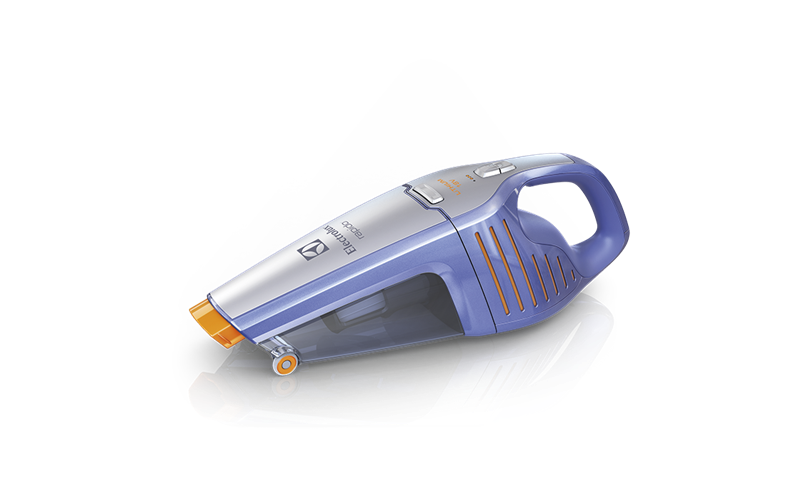 Rated 4 out of 5 by Sulu from Great little machine I bought this about a month ago and so far it is an excellent little machine for small vacuuming jobs, with plenty of power. Not sure of the value of the little wheels, which can easily come off, but they're not really necessary anyway, and the little brush on the business end is a good idea. Rated 4 out of 5 by Cattie from Does the job! Bought this a month ago. Works well and very convenient. 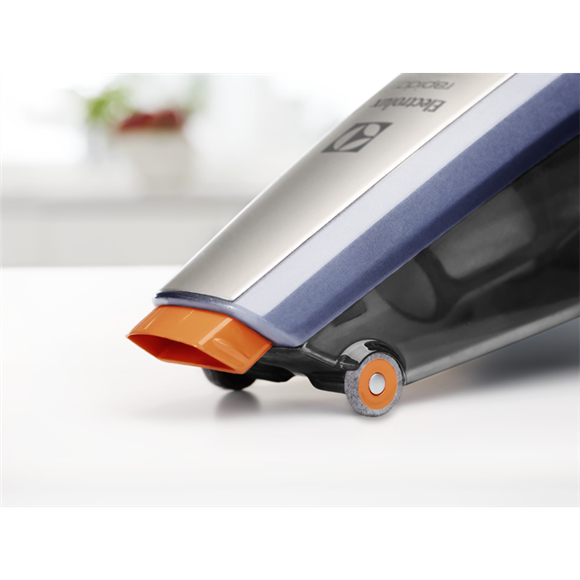 Rated 4 out of 5 by Beebeegee from Good Rechargable Hand Held Replaced a long history of B&D Dustbuster products with this based on being happy with the big Electrolux vacs. 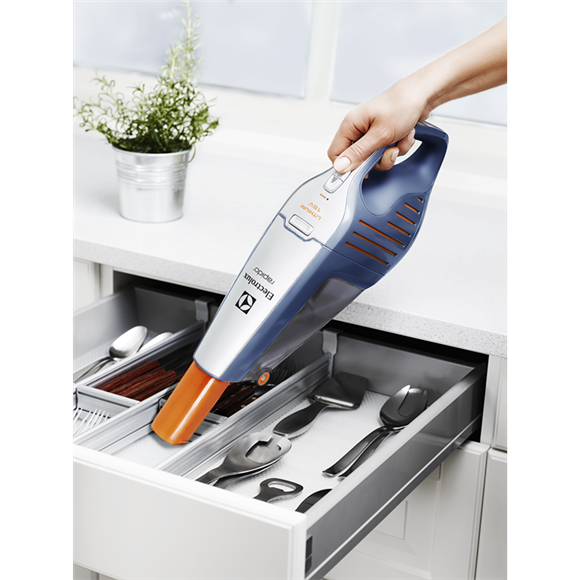 Decent suction, battery life is OK, and it is relatively easy to clean. The little wheels seem silly at first but are strangely nice in use. I use it daily around the house and it gets most of the dirt from my car mats. The pull out snout is limited reach esp around car seats. The only down side I have found is the lack of tools like a long snout crevice tool, etc. Overall very happy with it at 6 months. Rated 1 out of 5 by SS76 from This product was not as good as the ads I had to return the purchased product with extended warranty twice to where I bought it from (MYER). It was ok at the beginning, then after normal use for 3-6 months, the eery sounds from the back part (machinery) happened again. If by the third time I still experiencing the same problem, Electrolux should recall this product off from the market. It such a shame for a great brand to selling the product with no satisfaction performance.